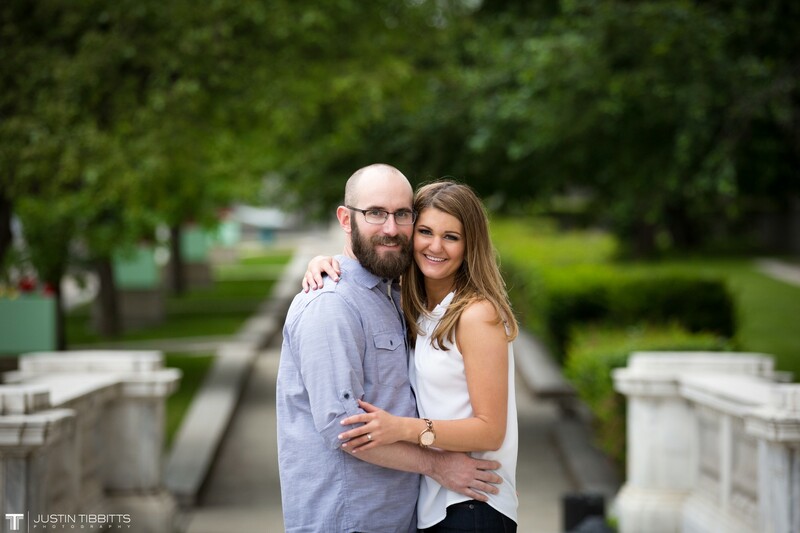 Meet Drake and Stephanie! 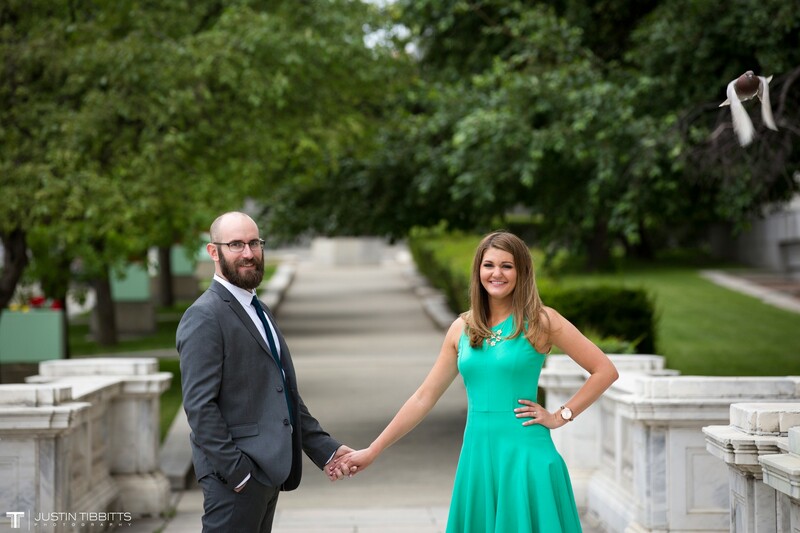 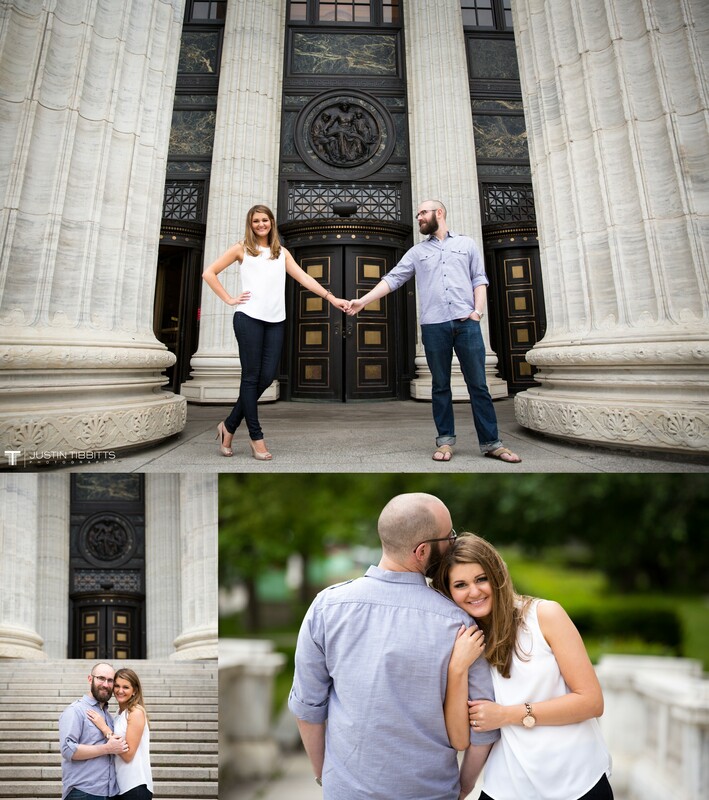 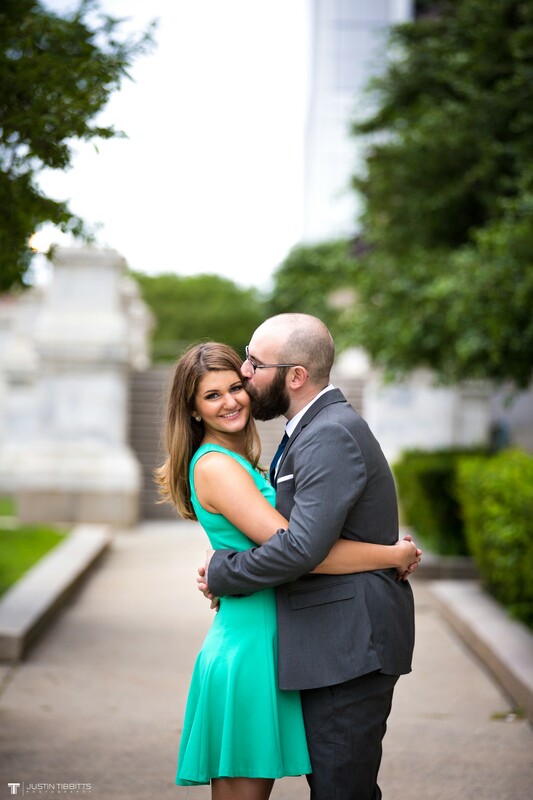 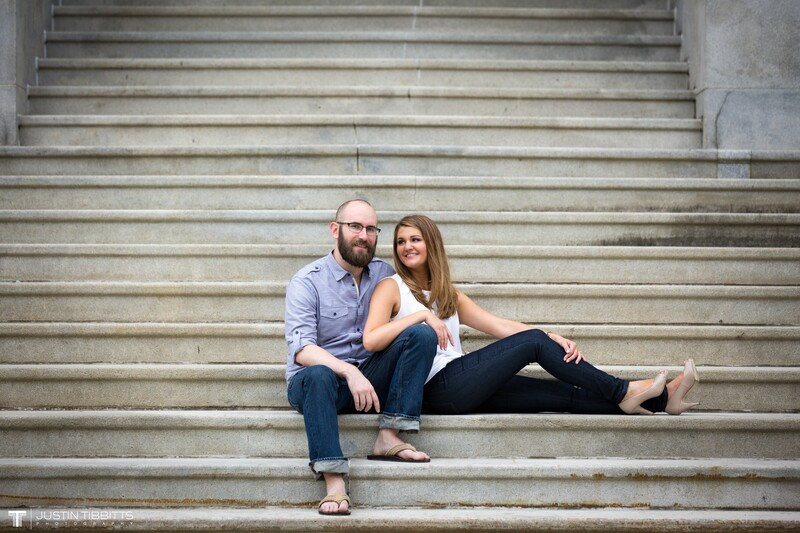 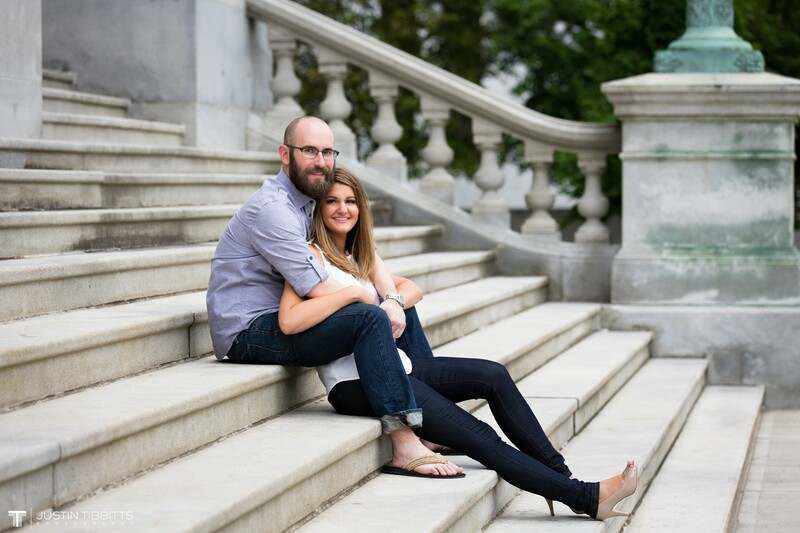 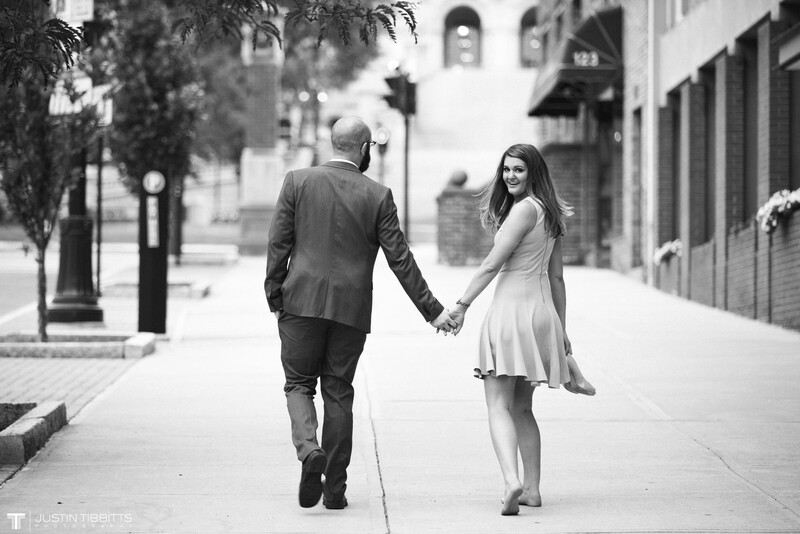 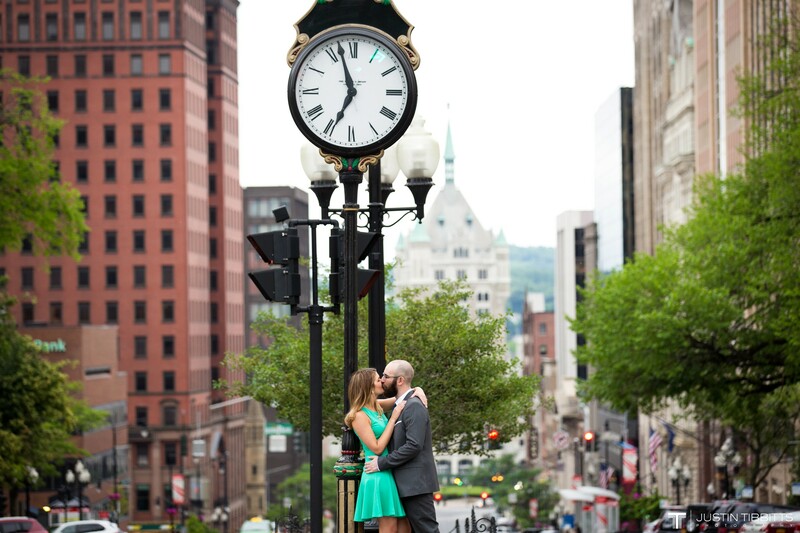 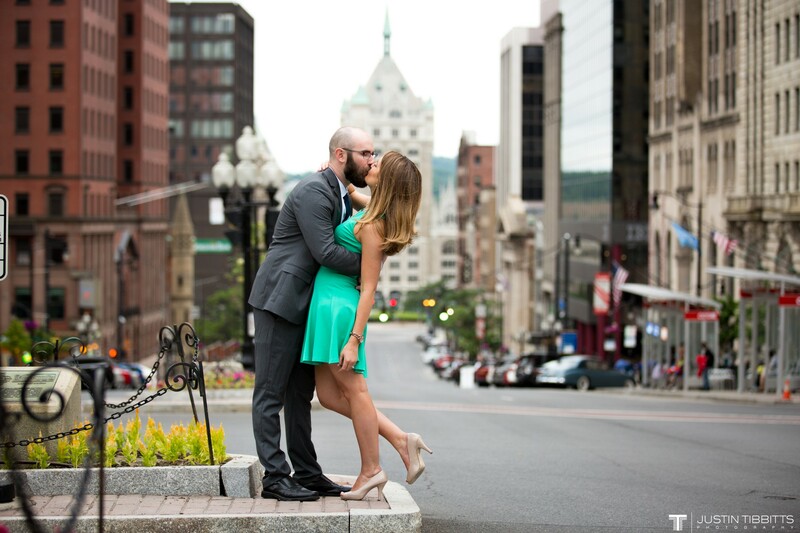 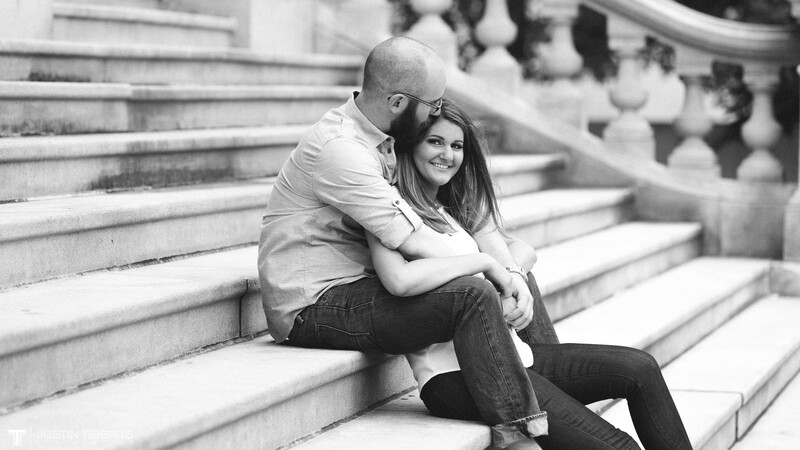 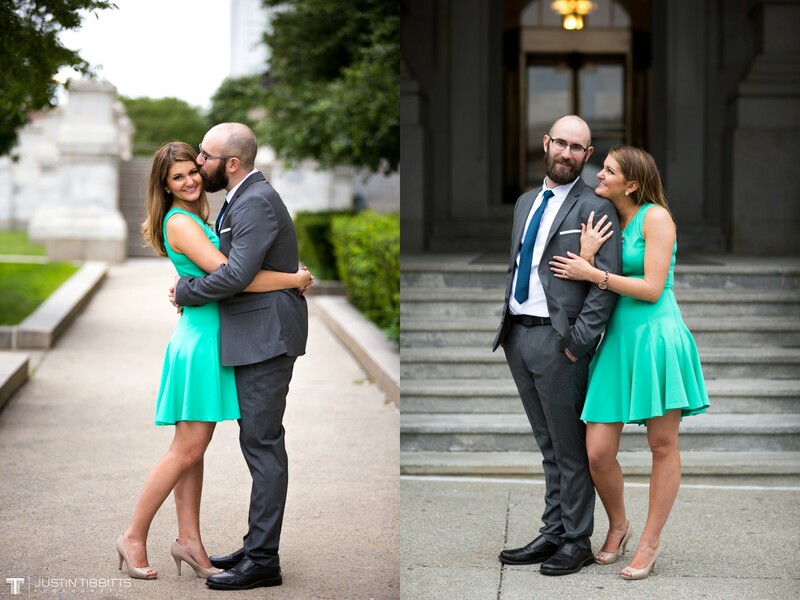 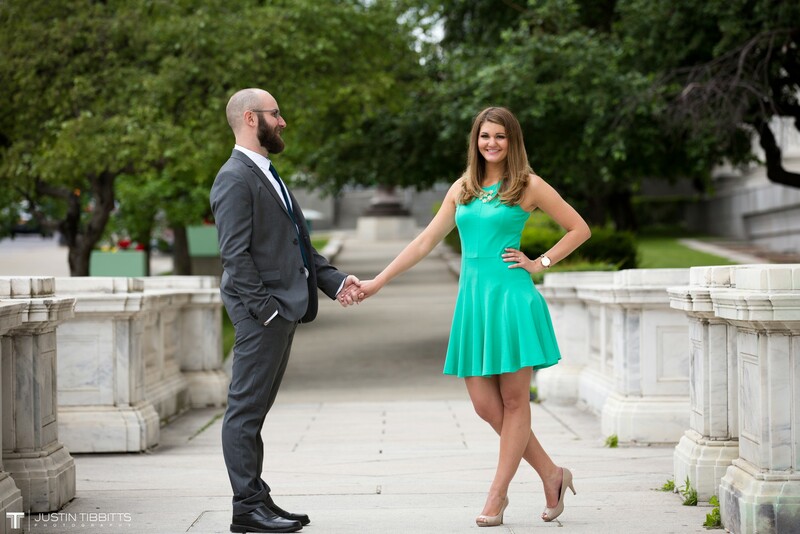 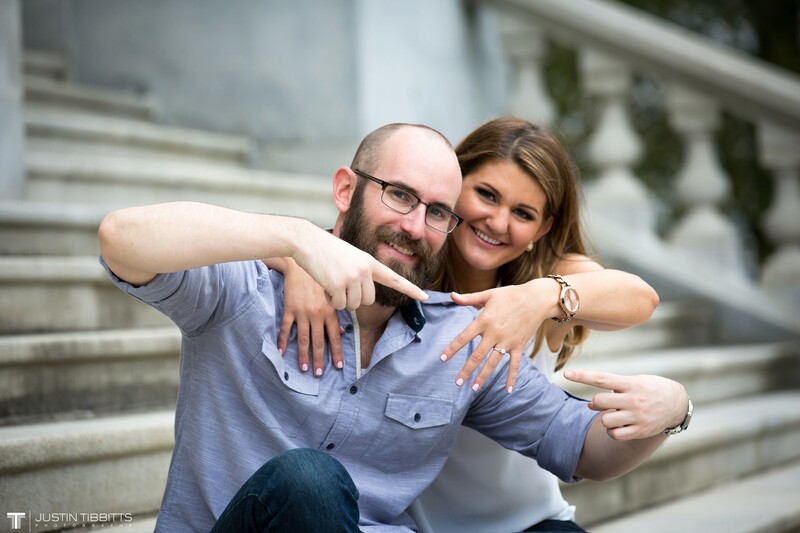 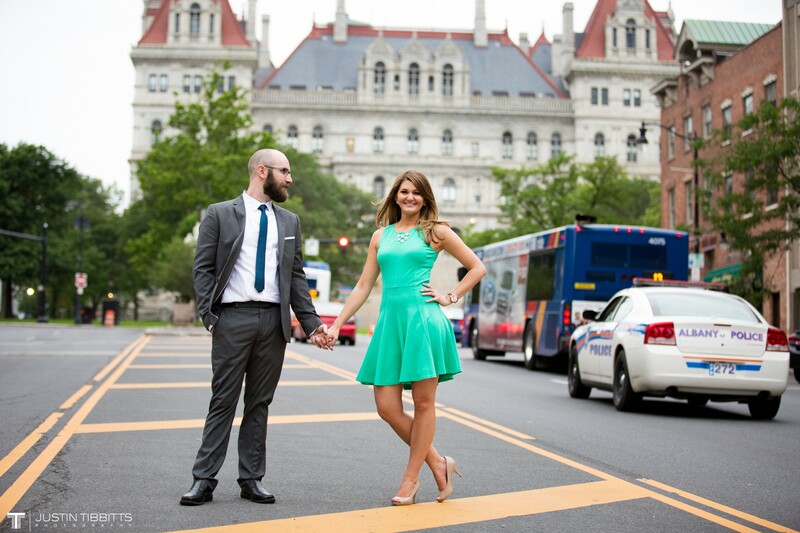 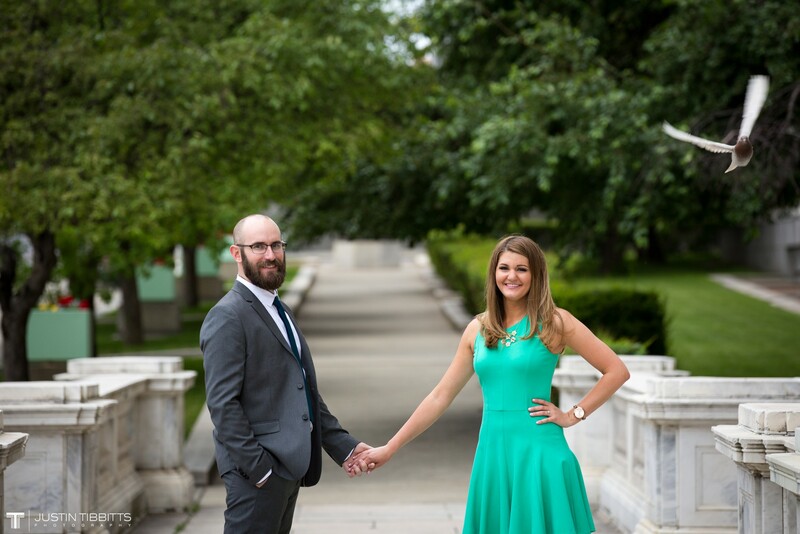 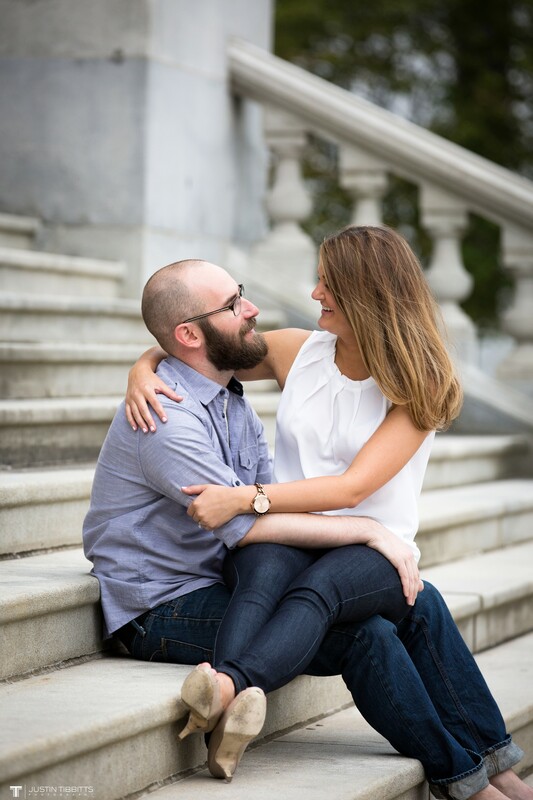 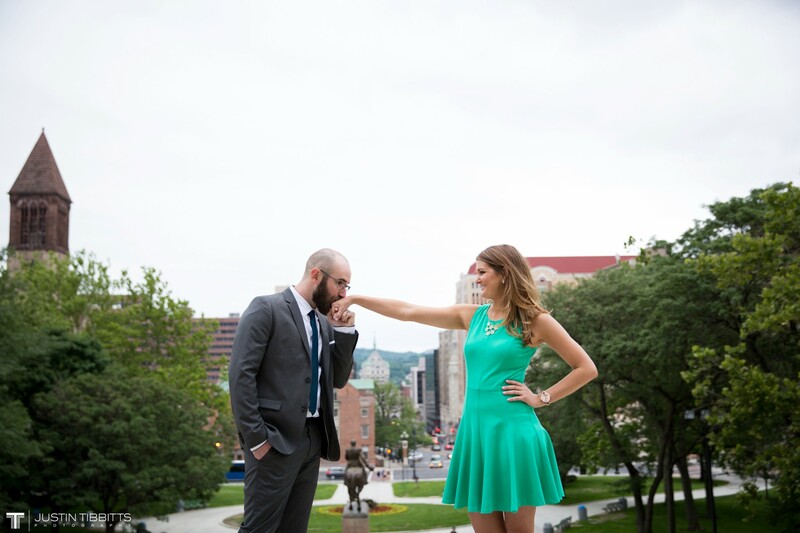 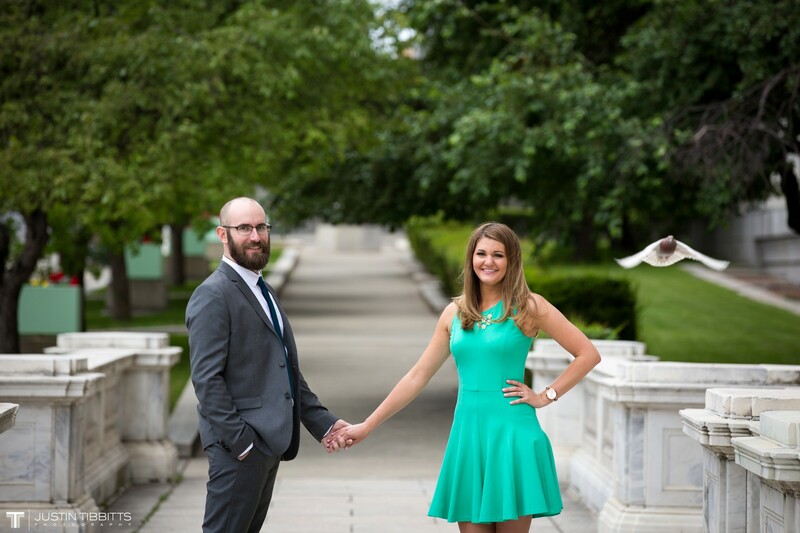 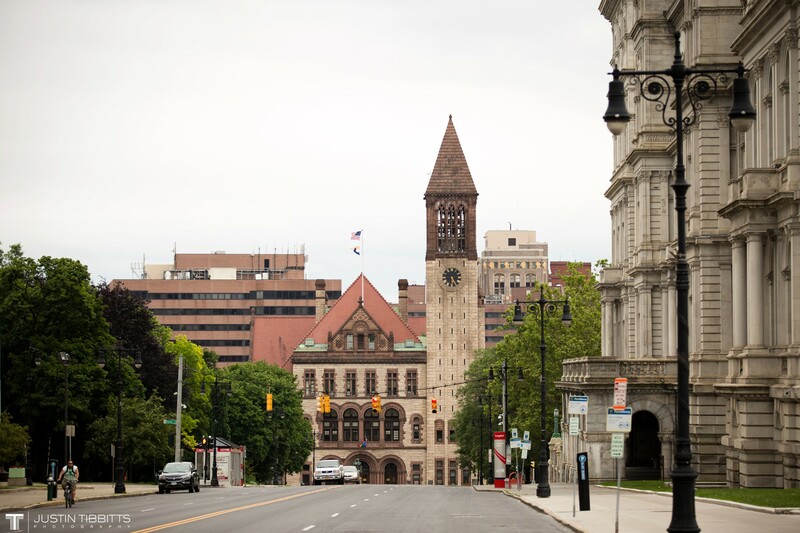 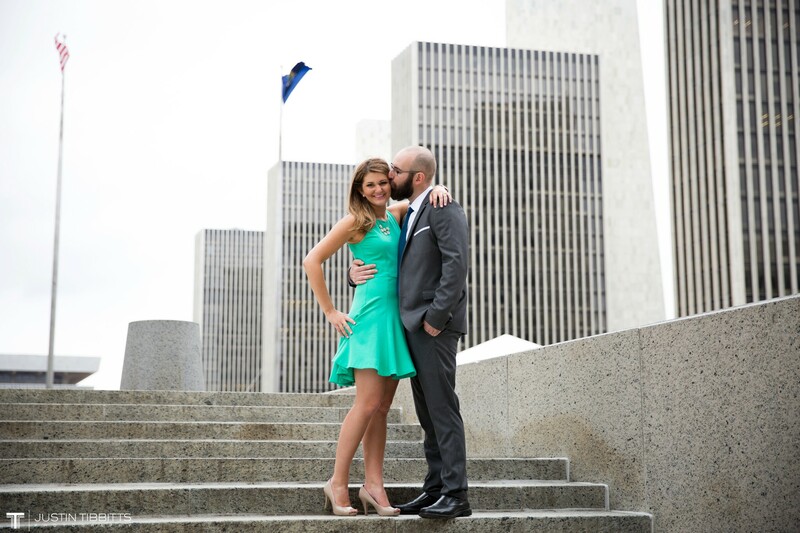 They chose to do their E-shoot down around the beautiful Albany, NY Capitol and State Street in downtown Albany, NY. 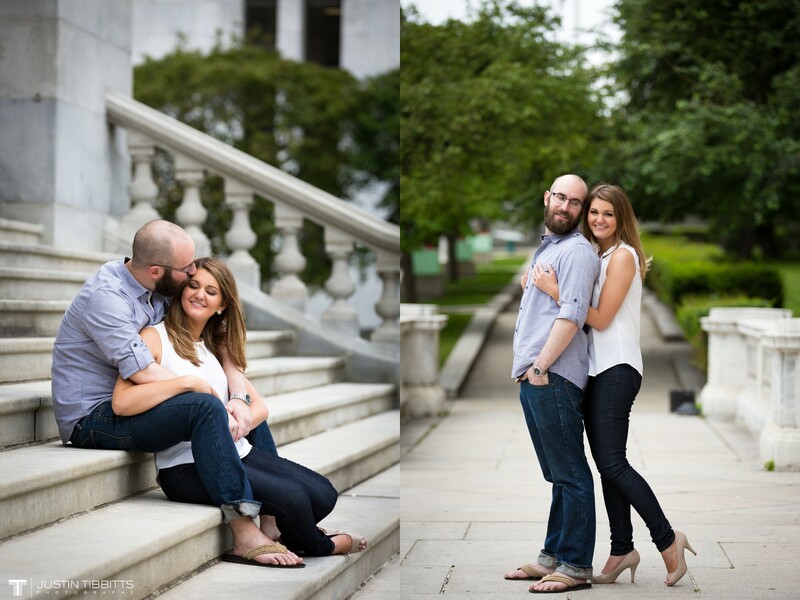 The rain held off for us to get this gorgeous E-shoot in but boy was it windy out there! 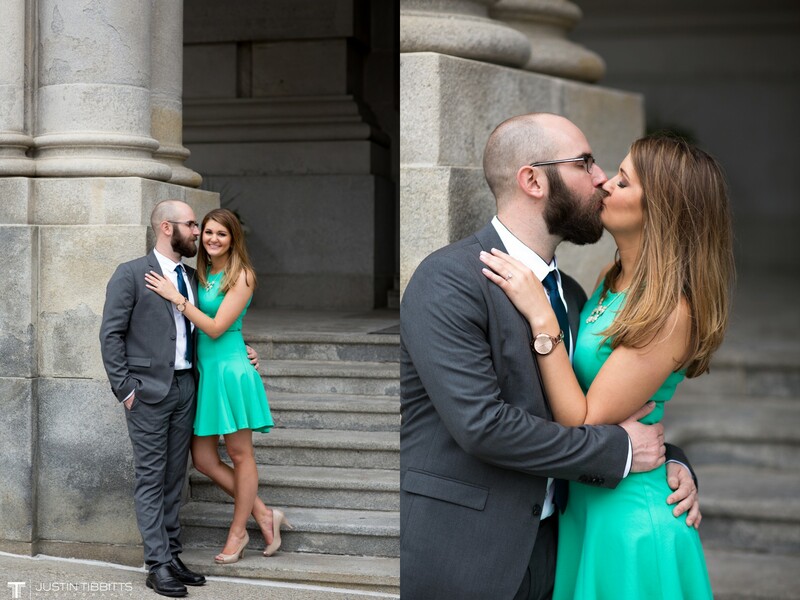 I had so much fun with these two and I can’t wait for this wedding!